Here is another Official newer release. I really like this one. 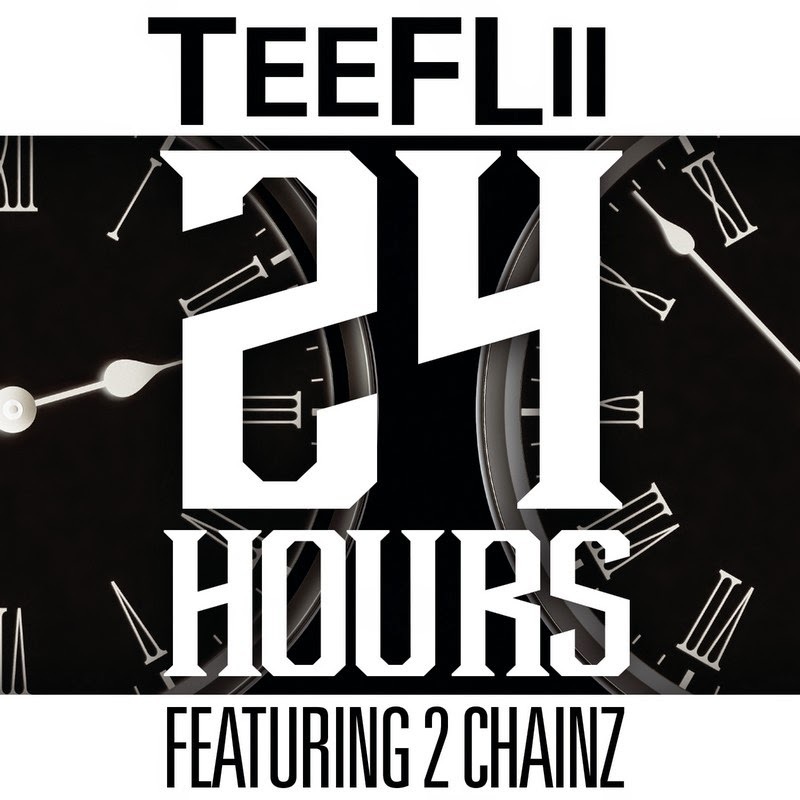 The beats are great, the flow is tight & 2 Chainz definitely brings it. This release comes with the digital copyright proof from Sony Music.